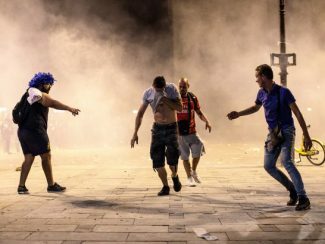 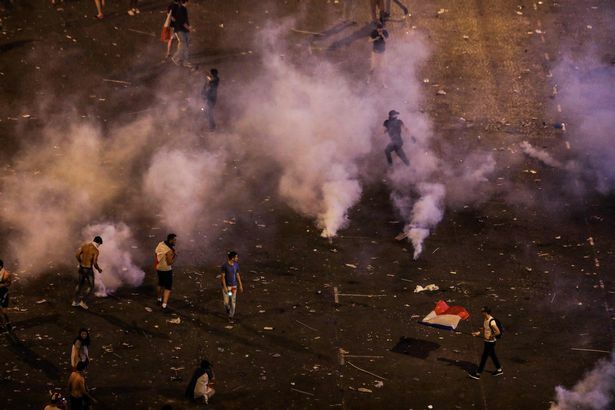 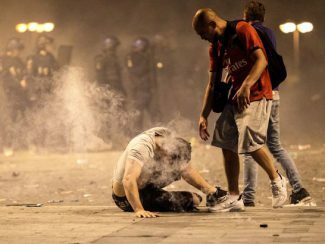 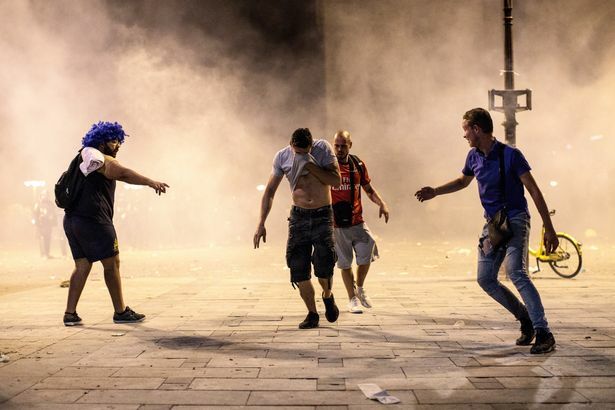 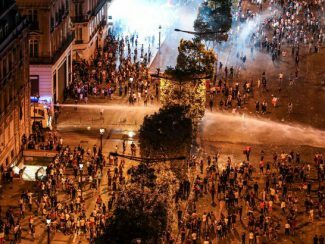 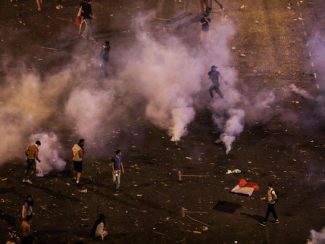 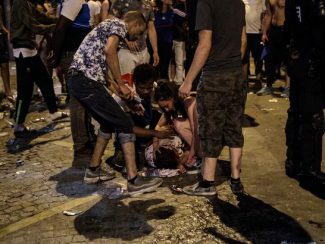 Two people are reported dead and several others injured after football fans in Russia clashed with police as they were celebrating their world cup win over Croatia. 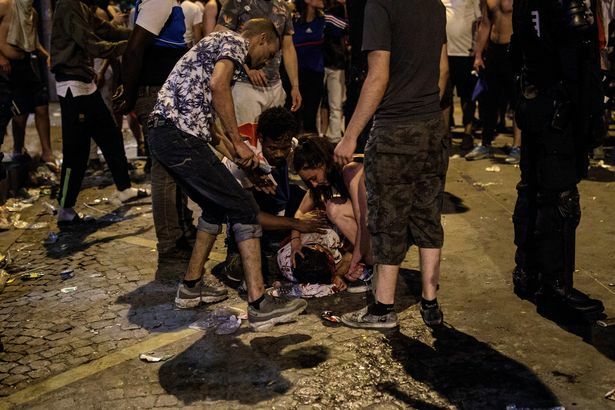 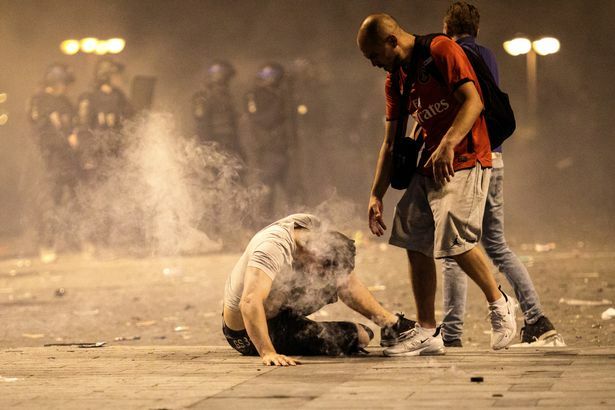 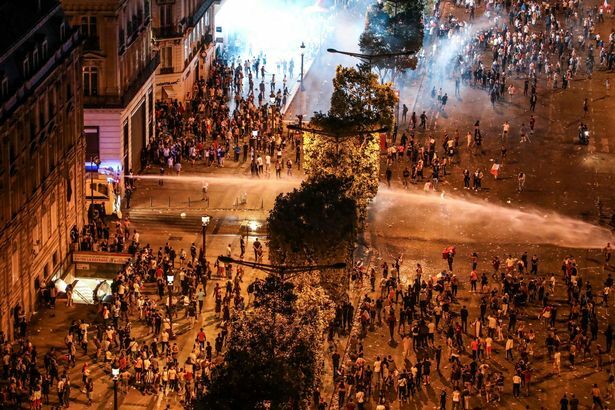 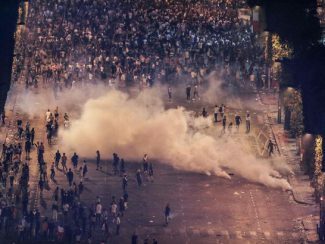 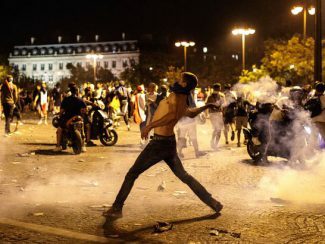 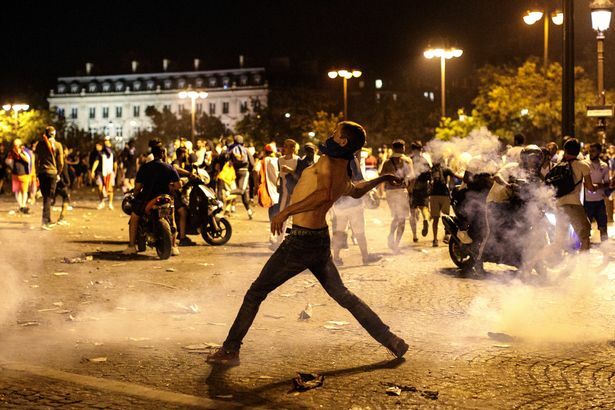 After the team celebrated their second ever World Cup win in Moscow, the football fans took to the streets where among others there was looting and running battles involving fans and the police who went to the extent of using tear gas to disperse people in the streets of Paris. 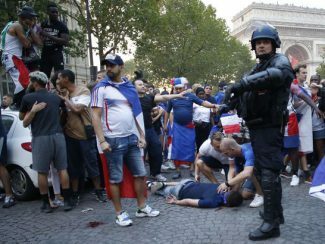 According to Mirror, a total of 292 people were placed in custody across France. 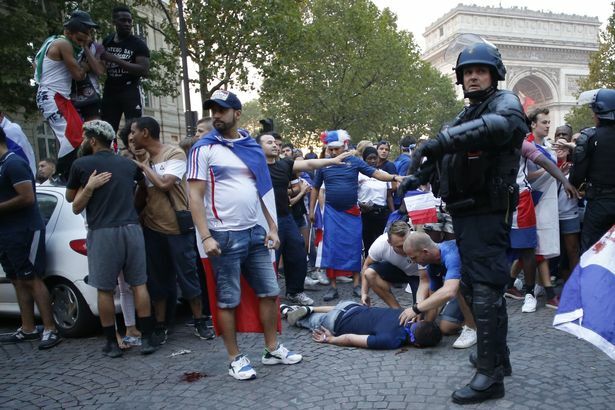 Trouble flared again on Monday morning when police went to a Nike store in Paris where crowds built up to try and get hold of new France T-shirt complete with two stars to signify two world cup wins. 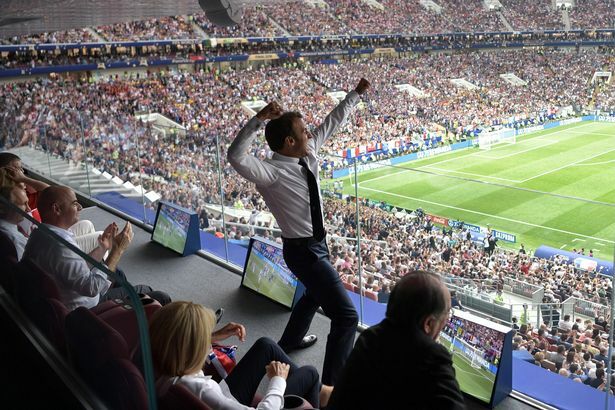 This was happening as France’s President Emmanuel Macron was also high in celebrating the victory in Moscow with one of his picture showing him celebrating a goal making rounds online. 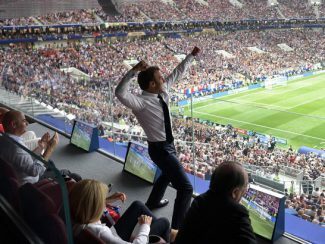 France managed to beat Croatia 4-2 in yesterday’s world cup final in Russia. 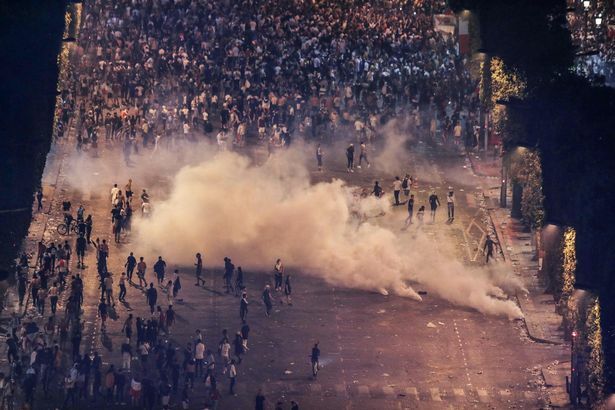 This is the second time for France to have won the world cup.